Pre-production has started on episode 4, “In Crimson”, written by Iain Smith. 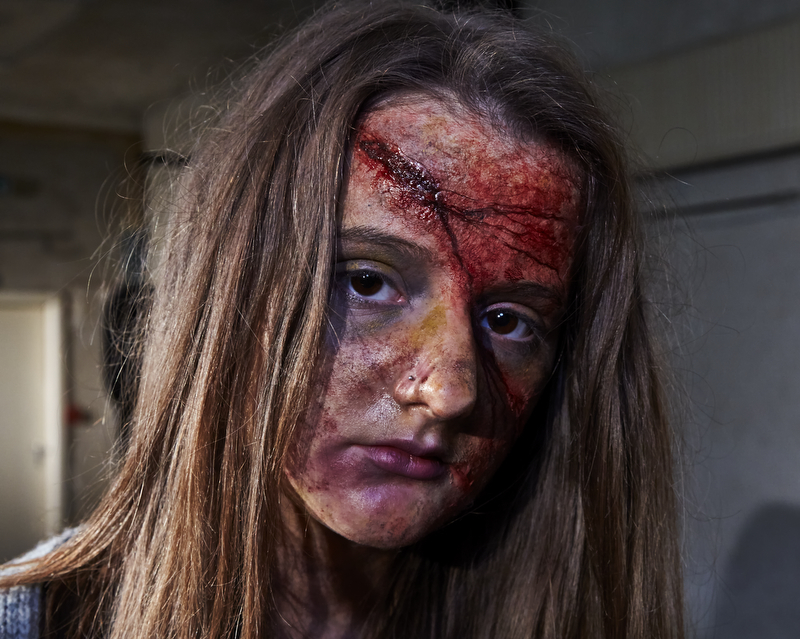 We’re working with makeup artist Frances Hopper to create the look of our zombies, werewolves and vampires for the episode and as we are provided with test photos we will share them with you as part of the behind the scenes process. Episode 3 will be released later this month and a special Christmas message from The Cult of Many Faces is also going to be released. Plans to shoot episodes 4, 5, 6 and 7 will be put into place early next year.